For the last 25 years of my career, I’ve had the unfortunate privilege of addressing this topic in national forums, including before the National Urban League, before the National Medical Association, recently, in the NAACP’s The Crisis magazine and in Straight, No Chaser to the extent that our service provides you with the information that can make a difference in your lives. Unfortunately for some, it’s almost never that easy. 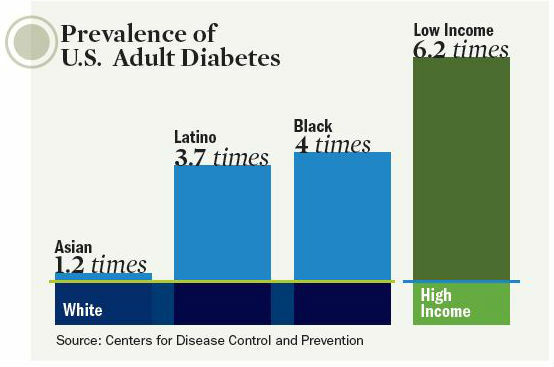 As a statement of fact, according to the latest Center for Disease Control and Prevention (CDC) Health Disparities & Inequalities Report, African-Americans suffer global health disparities that result in the following outcomes. Colorectal cancer: In 2008, African Americans had the largest incidence and death rates from colorectal cancer of all racial and ethnic populations despite similar colorectal screening rates compared to white adults. Socioeconomic factors: In 2011, similar to other minority adults aged 25 years or older, a larger percentage of African-American adults did not complete high school compared with white adults. A larger percentage of African American adults also lived below the poverty level and were unemployed (adults aged 18-64 years) compared with white adults of the same age. 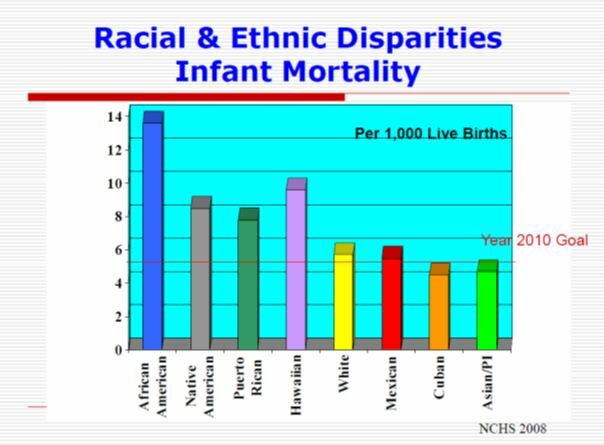 Identifying disparities is a good start. However, to reduce them it is necessary to identify and implement solutions, both individually and institutionally. To this end, we will explore best practices in future Straight, No Chaser posts.